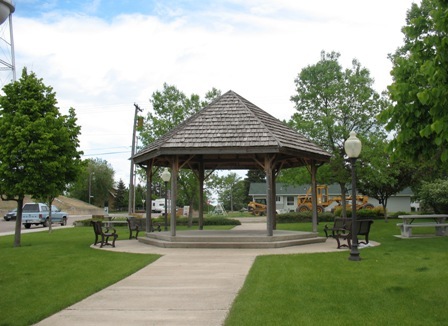 This park features a Gazebo, Picnic Tables and Benches. 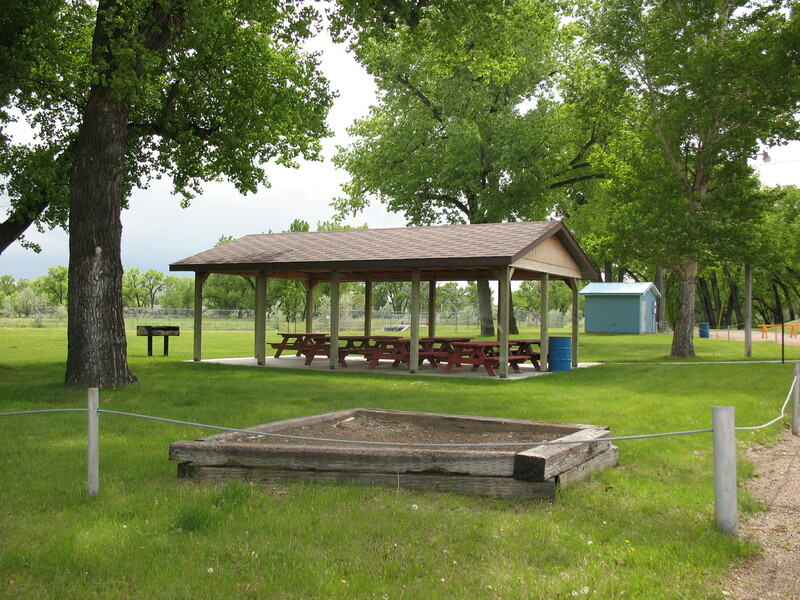 This park features a covered eating area, room for tents sandbox, bbq's and more! 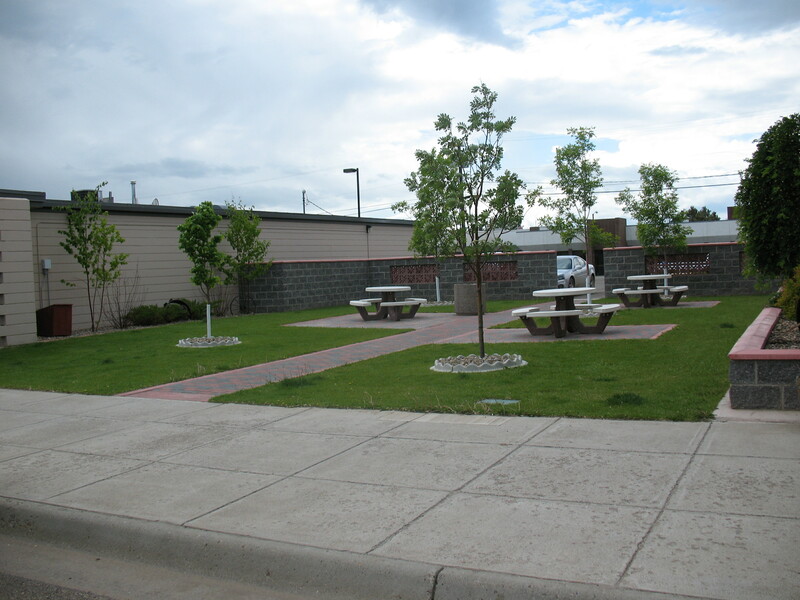 This park features concrete tables for eating and sitting to enjoy main street Chinook. 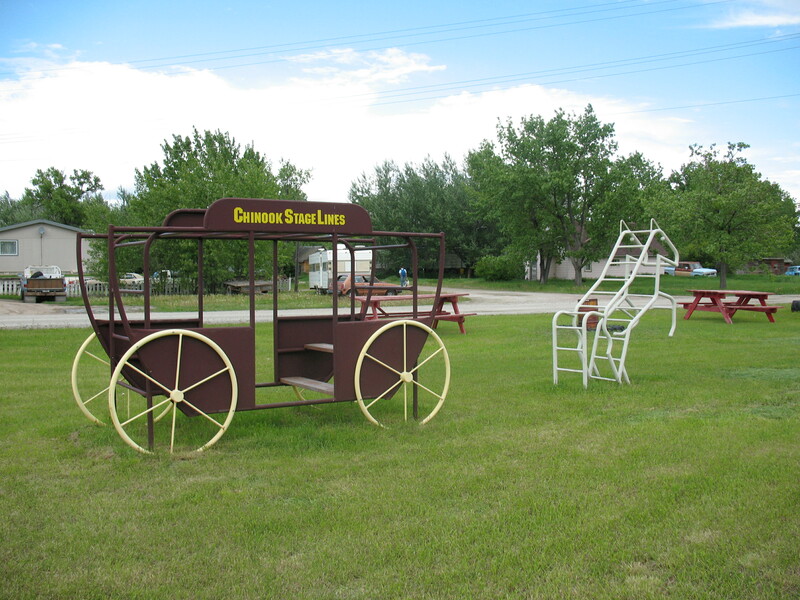 This park features play areas for children, picnic tables and swingsets. 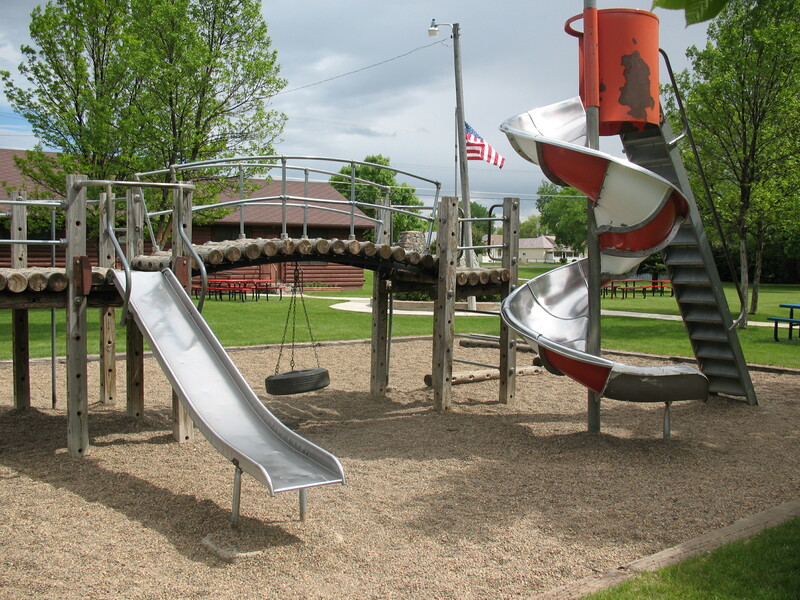 This park features play areas for children, picnic tables, swingsets, slides, an indoor meeting facility and more! Its especially nice because of its close proximity to the Chinook City Pool and the Meadowlark School.